Windows XP users must have Windows XP Service Pack 2 installed before Bidmate/Partmate Version 15 can be installed. Click here to visit Microsoft.com and download the Windows XP Service Pack 2. 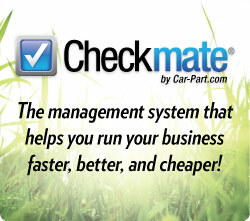 * Downloads and demos are available only to Car-Part.com customers. 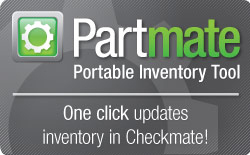 For more information, call your Car-Part sales rep or call us at 859-344-1925.